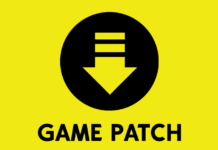 The Sims 4 can be seen as a world filled with fun interactions and quirky scenarios, but behind it’s silly facade, it might hide a lot more secrets than just some hidden Easter eggs and secret areas around town. 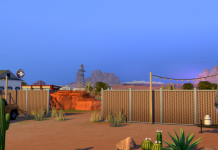 Not everything in Willow Creek and Oasis Springs is what it seems. Sometimes we have to dig deep to find the truth about the game, and with some research, here are some plausible Sims 4 conspiracy theories! Sylvan Glade is actually purgatory. 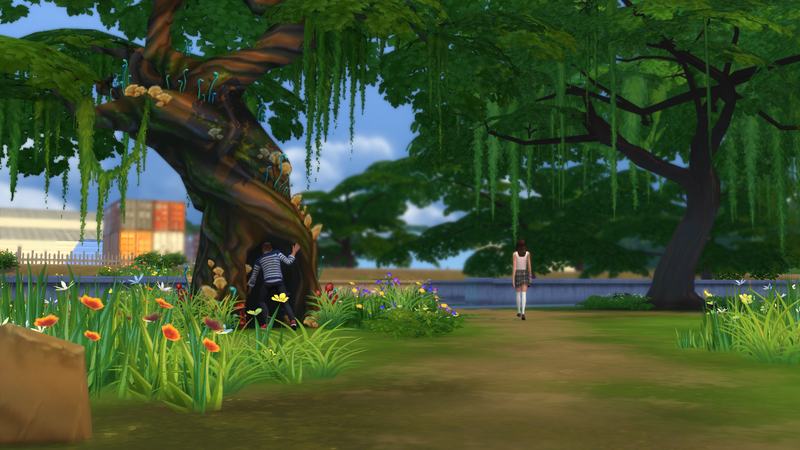 The world that Sims find themselves in when they interact with a specific tree in Willow Creek is arguably one of the most beautiful and serene places in the game, with such a naturally captivating aesthetic that is not only pleasing to the eye, but beneficial for collecting and gathering, too. But in a secluded place that seems just a little too perfect, it is only appropriate to question what this place is actually all about! Sure, Sylvan Glade could just be looked at as a cool little area for Sims to explore. But the big mystery here is what this place is really all about. How are Sims able to go inside the tree’s base and find themselves in a completely different world? By paying attention to the details of this hidden place, it sure seems like that those who enter are the ones who have found a hidden passageway to one of the first stages of death. Typically when Sims die, if they choose to leave the world in their ghastly state, they end up in the Netherworld. But as far as Sylvan Glade is concerned, it seems like the hidden Willow Creek area exemplifies what Sims may experience while they are transitioning from their secular life to their afterlife. It just seems a bit too heavenly to be a place on earth, with a few too many allusions to archetypes that represent life after death. First of all, one of the most glaring clues that supports this theory are the angelic noises that can be heard in the background, which clearly are not sounds that are typically made in nature. 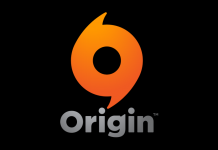 Could those noises be referring to a higher power or a distant world that dead Sims will eventually find themselves? Another suspect quality about Sylvan Glade is that there are seemingly random spotlights shining through the open parts of the lot, which point in different directions in different spots. In order to have such a light pattern, there has to be more than one light source, which, in the secular Sims world, does not exist. In The Sims 4, there is only one Sun. But in Purgatory, that could be a whole different story. The Landgraabs are aliens controlling the government. 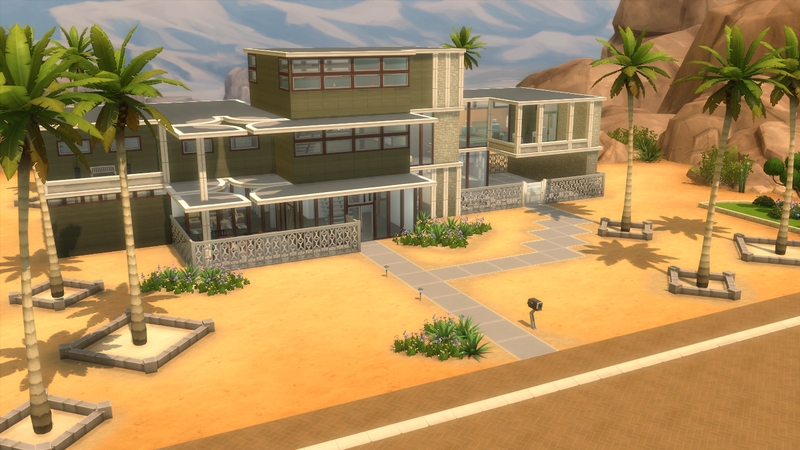 It’s no secret that the Landgraab family has quite a bit of fame and fortune, with their mansion in Oasis Springs and their name all over their businesses such as the Landgraab Power Company and their online company Landgraab Systems. 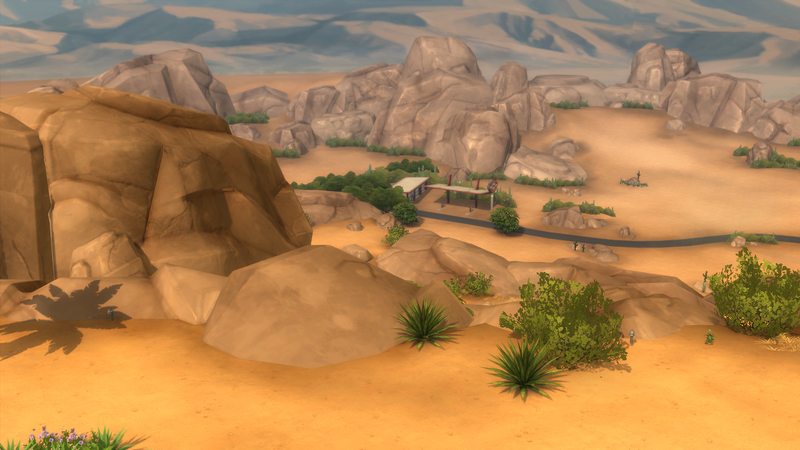 Heck, they even helped build up Sunset Valley in The Sims 3! 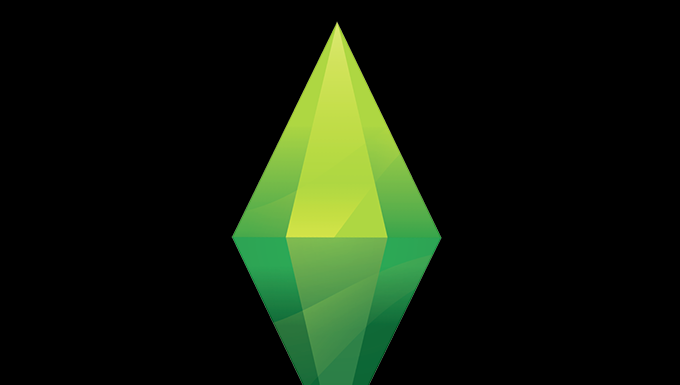 However, this infamous family is more than a little bit shady in The Sims 4. They live in the wealthy neighborhood of Acquisition Butte, and while it isn’t too odd for a rich group of Sims to want to live secluded from others, their location is quite suspicious. Behind their house is a vast, mountainous desert without much activity except for a gas station that never has anybody using a gas pump, which makes it seem as though it is a fake. But why would there be a fake gas station there? Are the Landgraabs trying to hide something? If this isn’t making any sense yet, just think about the dry, rocky, and sandy location that the Landgraabs live in. That sounds a whole lot like Area 51, which is a government location that is rumored to have hidden traces of alien activity. And not to mention, the location of the Scientist career is in a similar-looking location. Think about it. The Landgraabs have monopolies in several different utility and recreational fields in The Sims, and as history has shown, those with money have power. And how do they have such great power? Well, maybe they’re aliens, living among Sims to watch their consumer habits so they can create more and more businesses, ultimately keeping all of society under their secret governmental control. The Goths are a family of time travelers. The Goths in Willow Creek are part of another rich Sims family. However, unlike the Landgraabs, rather than being creatures that are out of this world, it is possible that the Goths are from a whole different time period. It’s quite obvious that the Goth family lives a little more traditional than most Sims in this modern age. There’s nothing suspicious about liking more of a classical style, but the way they live could be seen as a bit odd for the level of wealth they have. For instance, the Goths own an expensive lot with expensive furniture, however, they own a stove that requires logs to be underneath for fire to heat their food. Plus, they own a tiny refrigerator that clearly doesn’t have much food in it. Being that these people are so rich, one might think that they would want to purchase more convenient items to use for their elegant lifestyle, but instead they use items that are outdated for even the most basic houses in Willow Creek. This is a big red flag that the Goths are from the past, living in the present to observe modern technology. But evidence shows that maybe the Goths have not only come from the past, but they have been to the future, too. Along with their basic appliances, the Goths oddly enough have some pretty high-tech items in their house that completely stand out from the rest of the house’s theme. 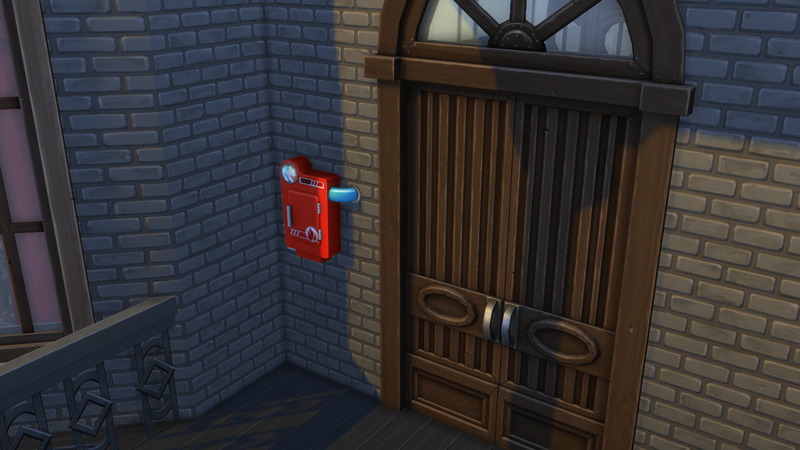 The most glaring example is their fire alarm that is attached to the back of their house, which appears to be a fairly advanced alarm system that most Sims in the town do not own. Could it be that it is one of the items that they have taken back with them from a visit to the future? Previous articleWhat was I doing again? 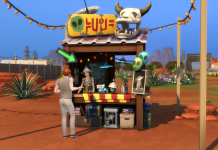 Conspiracy Theories: What’s Up with the Curio Shop Guy? !